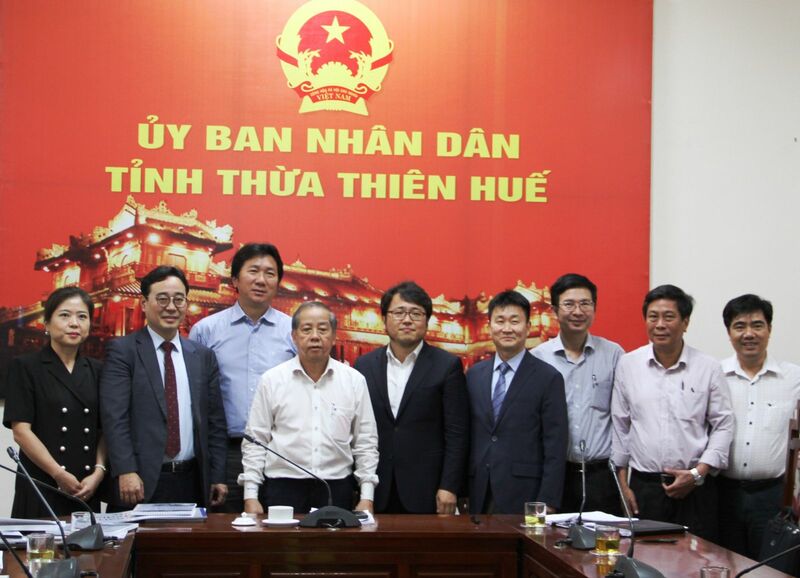 On April 13, Chairman of the Provincial People's Committee Phan Ngoc Tho had a meeting with representatives of departments, sectors and foreign experts on developing Hue Smart Media City. 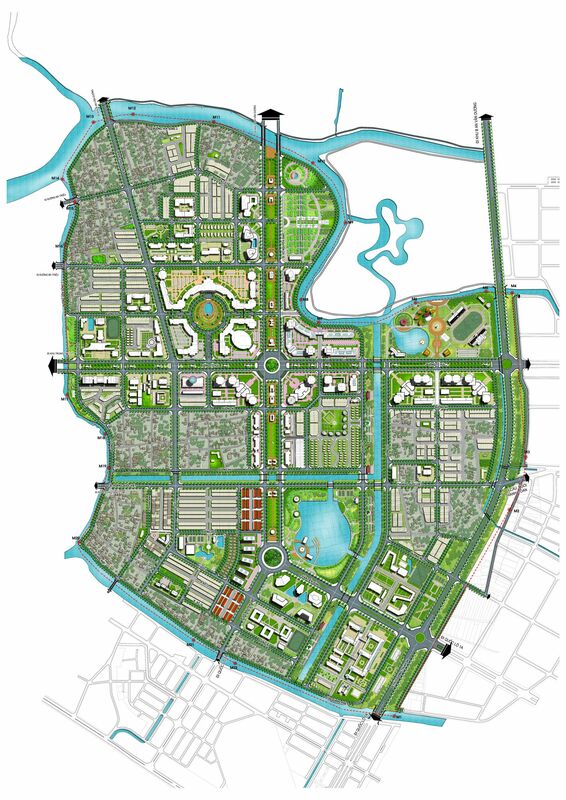 Accordingly, Hue Smart Media City project is built in An Van Duong new urban area (Hue city) with a total area of ​​39.6 ha and its total cost is over USD 22 million. 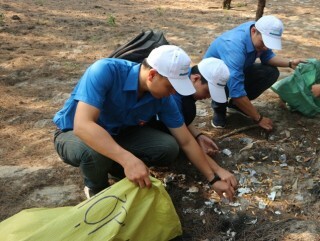 The project aims to form the first Hue Smart Media City in Vietnam; in which, it focusses on developing information technology (IT), virtual reality (VR) technology and film industry; at the same time, connecting with historical resources that are preserved in Hue, high-quality human resources and tourism industry in locality. 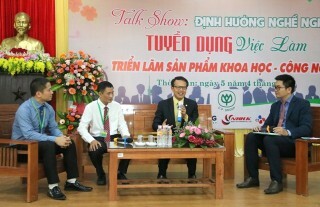 This project will expand the existing industries through attracting new industries associated with tourism; promoting attracting businesses, especially the strategic businesses; boosting the local economy, creating employment opportunities for local labor resources; developing sustainable urban through smart digital technology application.